The number and variety of tools they have to choose from has been rapidly expanding as well. Scott Brinker, widely known as @chiefmartec on Twitter, began cataloging this universe in 2011. 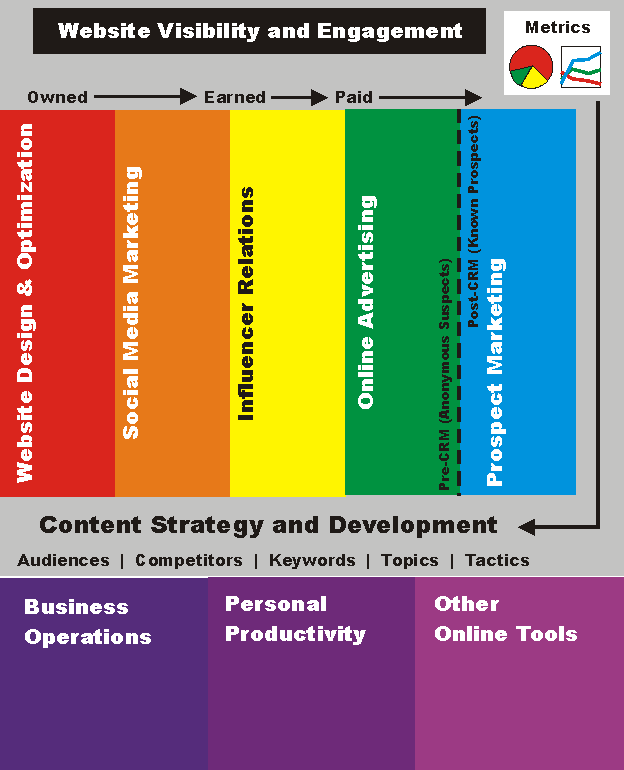 His initial Marketing Technology Landscape Supergraphic listed 150 tools. The 2015 version showed 2,000. The 2016 version cataloged more than 3,800, and Brinker estimates there are now more than 4,000 tools on the market. Using a model like this, marketing executives can map out what types of tools they need in each area. 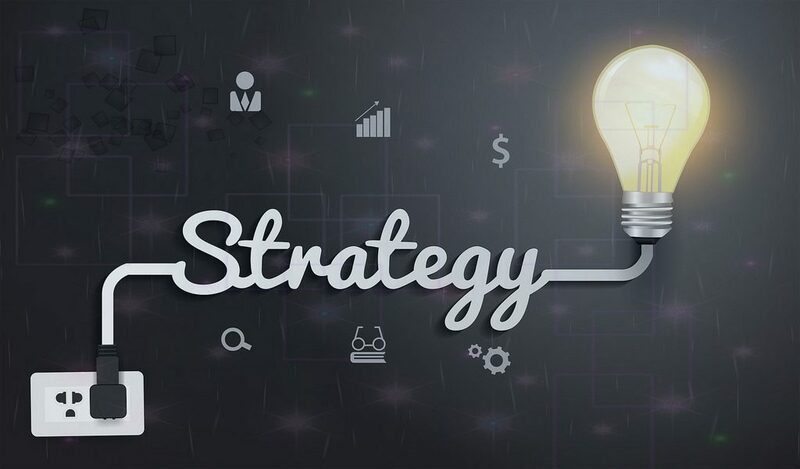 For example, content strategy and development may include tools for topic ideation, content curation, graphic design, video editing, and writing. Website design and optimization may require form and landing page builders, design elements, and SEO tools. Social media marketing relies on tools for monitoring and management as well as platform-specific apps for optimizing use of Twitter, Facebook, Instagram, Google+ and other networks. The result of tactical, poorly coordinated, siloed technology selection is like a disorganized box of tools: there’s a hammer (or two or three), a few screwdrivers, some wrenches (though never the size you need), and some odd special-purpose gadgets that are hard to identify, thrown together.